If you catch yourself dreaming about a vacation on some magical beach, there’s no better place to go to than Sydney. The city of more than a hundred beaches will definitely meet all your expectations. 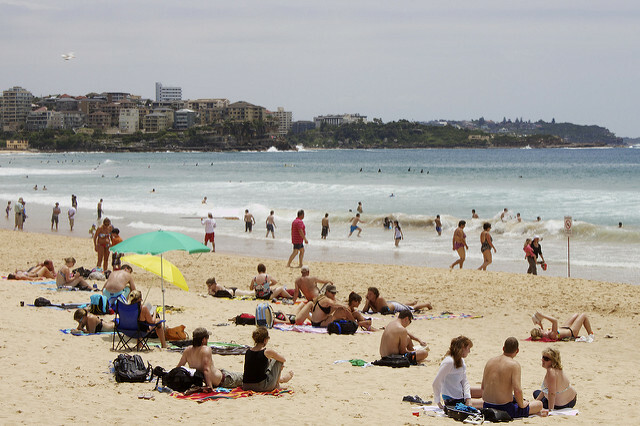 But would you like to discover many wonders of Sydney beaches like a local? Keep on reading and make sure to check out the following beaches and experience some great fun. 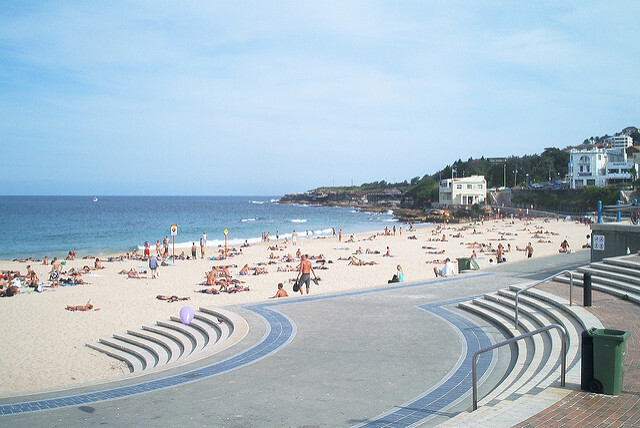 As a place that is always full of crowds, Coogee Beach definitely offers many pastime options. If you enjoy picturesque natural scenery, you’ll be able to take a coastal walk and, of course, enjoy swimming to your heart’s content. Moreover, if you’re a party person, this beach offers great nightlife possibilities. The popularity of this beach also comes from the attractive swimming baths as well as barbecue areas and children playgrounds, which are perfect for a family outing. Moreover, the number of places you could grab a bite at is great, so you won’t have to worry about being hungry – a must-visit restaurant has to be the Coogee Pavilion’s rooftop. Balmoral Beach has something for everyone, with quiet northern area and crowded southern one. The fig trees on this beach are beautiful and they provide a nice shade. Also, this is another hotspot for having a nice and fulfilling nature walk. If you want to indulge in some more challenging activities, swimming and snorkeling are undoubtedly the most popular ones. Of course, if you want to relax and have a bite, there are numerous restaurants with vast food choices. But make sure to visit Beach Kiosk and Balmoral Boatshed, because these are the best of the best on this beach. If you decide to pay a visit to Clovelly Beach, you won’t be disappointed. The concrete platforms built around this beach make it seem like a big pool, which is a great place to spend some quality time for all age groups. If you engage in snorkeling, you’ll get the chance to observe the incredible marine life. The car park next to the beach is free, and you can take it easy with food since you can always stop by the Seasalt Café for a nice meal. 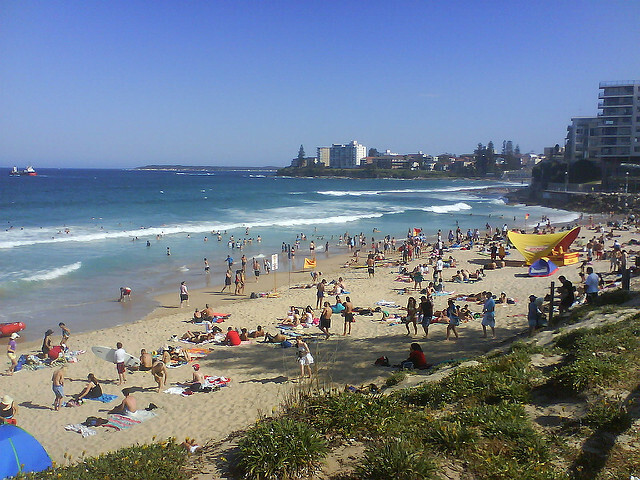 Let’s not forget one of the most popular beaches in the city of Sydney. 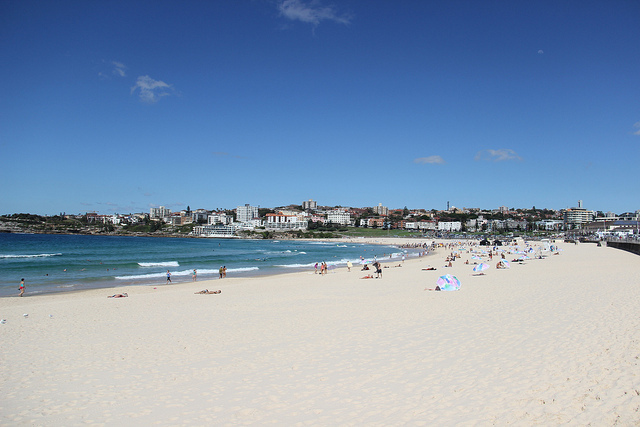 This is undoubtedly Manly Beach, possibly because of its appealing mix of urbanism and laid-back beach atmosphere. If you want to have it all in one place, this is a beach to go to for swimming, surfing, incredible nature views and walks, shopping, eating, etc. You can also sign up for a Manly Bike Tour and discover its incredible coves and caves. Of course, later on you can relax and regain energy by visiting Whitewater Restaurant and checking out their degustation menu for a perfect round up of a perfect day. Another popular and crowded beach, Bondi will give you the opportunity to learn how to surf, take astonishing coastal walks, take a dip in sparkly turquoise water or simply relax on fine white sand. And if you’re lucky to get there between May and November, you’ll get an opportunity to do some amazing whale watching. 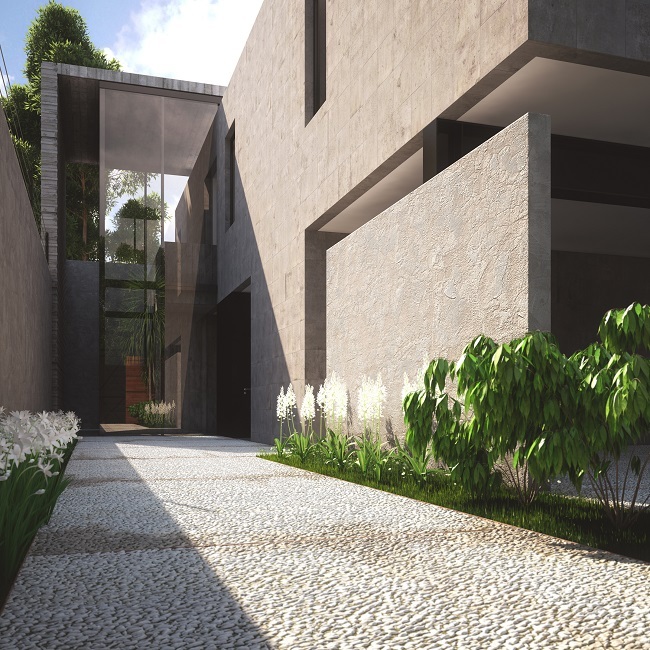 Galleries, shopping markets, picnic spots as well as golf courses give this beach a unique feel. Don’t forget to check out Sean’s Panorama and Icebergs Dining Room and Bar for great views and food. If you get tired of crowds, follow the locals and visit the Redleaf Beach. There still might be a lot of people there, but there’s a lot of space for swimming and sunbathing so that there’s practically no crowds. You can also pay a visit to Murray Rose Pool or take a moment to relax and enjoy yourself in some of the lovely cafes overlooking the Darling Point and Harbour Bridge. This truly is an idyllic place to escape the busy city life and noise. 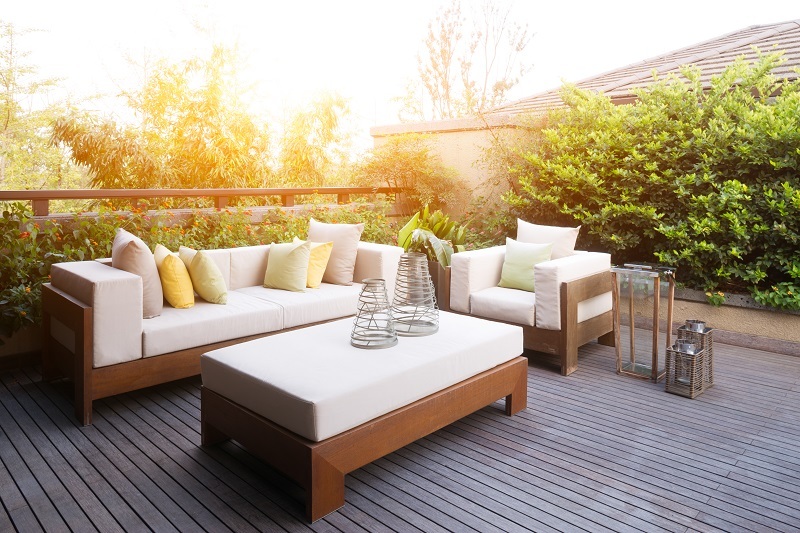 There are so many possibilities regarding beach life in Sydney that it’s quite difficult to make an ultimate beach list. Still, the above-mentioned ones are some of the crown jewels of this city and they will all leave you wanting more.